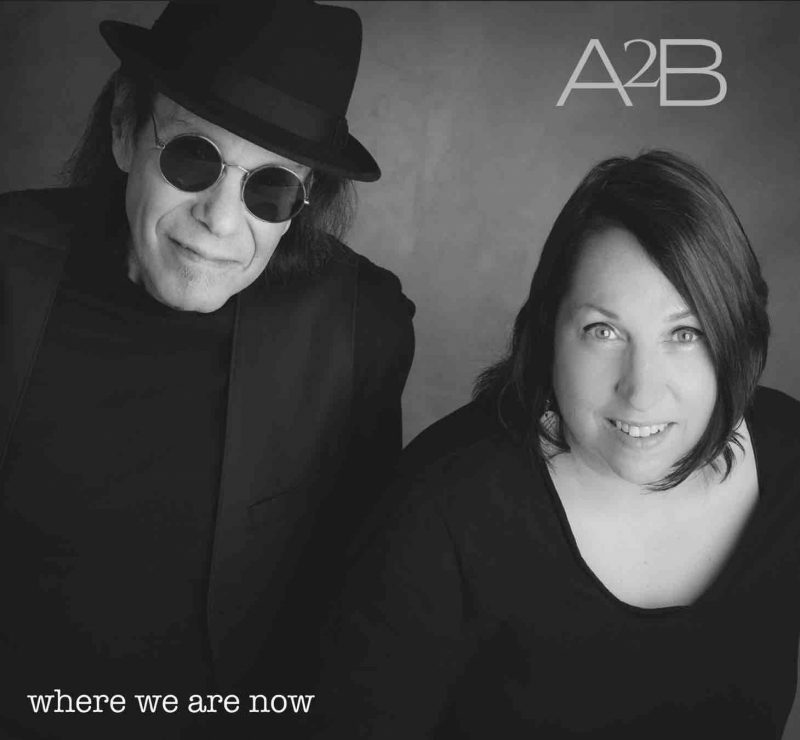 According to Bazooka – Where We Are Now – Album Review | The Ark of Music – The best music in the world…you never knew existed. 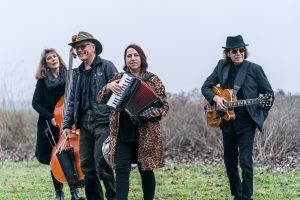 Based in the small northern California college town of Davis, you might bump into the four-piece Americana-Pop outfit know as, According To Bazooka, if you’re ever out on the town in nearby Sacramento. Feeling the need to more fully round-out their live sound, they would eventually bring on the additions of, Jamie Knapp (upright bass, vocals) and Don Johnston (drums, percussion). Previous projects include their debut, 2015’s Easy Come, Easy Go, the precursor to their new album, Where We Are Now, an accessible, spirited, and acoustically-grounded body of work. Opening with a track that immediately reminded me of the 60’s Beatles hit, Love Me Do, is the, harmonica infused, I’m Too Busy, a feisty anti-love song, accurate for an overly-busy culture. The casual, skip-along, Victim Of Circumstance, has the spirit of the The Jungle Book’s iconic, The Bare Necessities. Urbino makes his swing-style plea for love, hits a few licks, and moves along. An almost trip-hop-esque groove infuses the album’s title track, Where We Are Now. Stick around for a pair of ambient, electric solos at 1:55 and 3:05. The track reminds me of a cross between 311’s, Amber, and Morcheeba’s, Aqualung. Round And Round sounds like something that should be on the Ocean’s 11 sound-score. Tell me I’m wrong. Wouldn’t It Be Great’s jazzy, funky charm has, once again, a trip-hoppy feel. Richard drops licks which again take me back to early 2000’s 311. (Trust me, I know how crazy that sounds.) What it boils down to is the track is mad-chill and belongs on your 2018 summer playlists. A classic walking away from that “pebble in your shoe” relationship song, Don’t You Worry ‘Bout Me, is subtle and confident—the album’s sleeper-track. A lovely acoustic effort describes According To Bazooka’s sophomore effort, Where We Are Now. Delicate, minimalist, ambient melodies—created so often with Martucci’s accordion and organ—provide the backdrop for Urbino’s sometimes bluesy, sometimes jazzy, sometimes new-agey electric phrasing. Add to that, the combination of Urbino’s dry 50’s-style rock vocals with Martucci’s ultra smooth and melodic timbre (think: Morcheeba’s Skye Edwards), and what comes out the other side is a truly authentic piece of Americana music. Meaning: Americana in its truest sense of the word: a sonic melting-pot of a multitude of influences. There’s pop, jazz, blues, rock, funk, even trip-hop; and more. But what’s impressive is not necessarily the genre-quantity, rather, it’s the delicate manner in which the group was able to tie it all together into a single body of work. BELOW: Check out our full artist interview with According to Bazooka, listen to their album, Where We Are Now, connect with their website and social media platforms, and check out their live show/tour schedule. Please support According to Bazooka by visiting them online, and playing, downloading, and/or purchasing their music. And, as always, thank you for supporting real music!